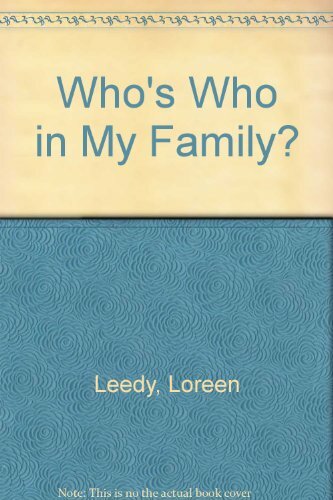 Loreen Leedy Who's Who in My Family? 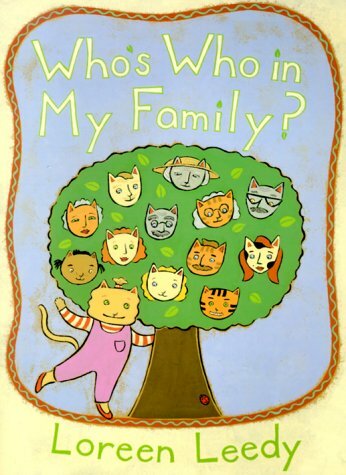 Young readers will learn about family trees and genealogy in a brightly illustrated look at students who share their ancestry with one another and learn how every family is special in its own way. 1. Who's Who in My Family? 2. Who's Who in My Family? 4. Who's Who in My Family? 5. Who's Who in My Family?